How to be a successful equestrian student. 1. Openness: Are you open to receiving feedback, even if it’s difficult to listen to? Or are you more likely to shut down to save face? Fear can lock us all up from changing. Some riders can get too invested in playing a certain role, and in essence take themselves too seriously. Strive to be loose, rather than rigid, with your expectations. A dash of humour about your weaknesses can really open the door to increased relaxation and progress. 2. Humility: The Zen tradition states that the best student is one with “beginner’s mind.” That is to say that the notion of ‘expert’ is tossed in favour of the attitude of a ‘perpetual learner.’ Sometimes riders can get too caught up in what they know (or think they know). Suspension of judgement and openness to experimentation can lead to important insights. Try clearing your mind of preconceived notions the next time you head out to train. Be a beginner again and see where it leads. 3. Desire: This quality makes itself known in a myriad of ways. Most importantly, though, desire shows itself in commitment. Are you consistent with your commitments to your training and your coach? It’s important to clarify that desire does not equal talent. And talent does not always equal success and/or enjoyment. So don’t get caught up in how much talent you think you have, or how much you lack. Focus instead on the “why” behind your sport – what drives your motivation. 4. Awareness: A coachable student is one who has cultivated the ability to step back and self-observe. What do the sport experiences you are having add up to? 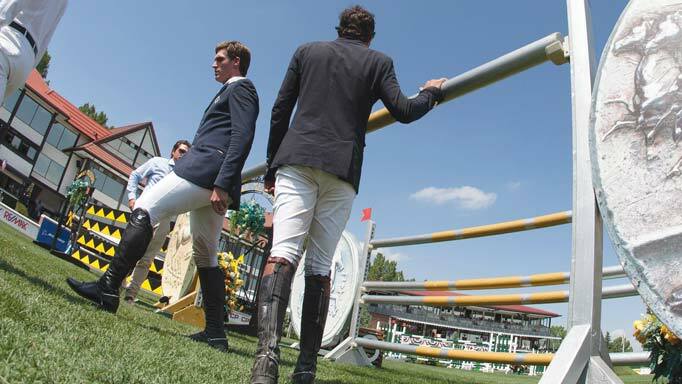 A pet peeve I have heard over and over from coaches is that riders don’t have a realistic sense of where they are and what they are doing. 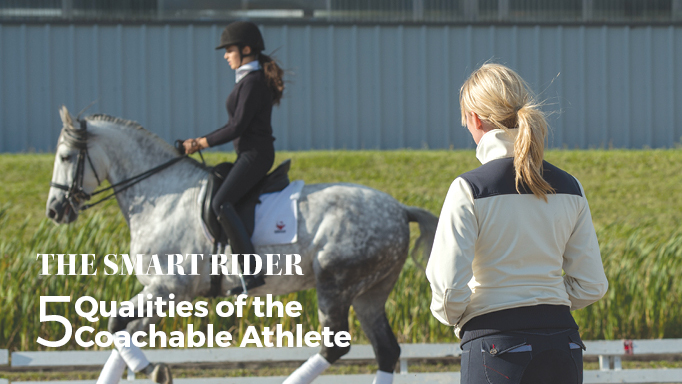 Calgary trainer Debbie Garside comments, “I would much rather have a rider with an ‘A’ brain and ‘C’ talent, than the reverse of that.” Strive to use many sources to inform yourself about yourself. Use feedback from other sources besides your coach; for instance, utilize video for a different perspective, and attend clinics with other professionals. Read, study, and ask yourself questions about how the material applies to you. 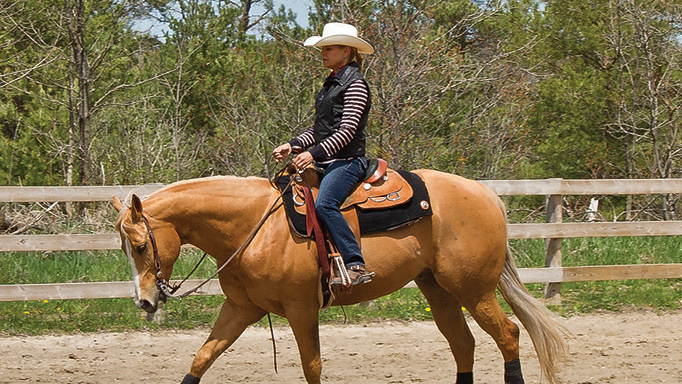 Lindsay Grice describes the benefits of using counter canter as a training tool. 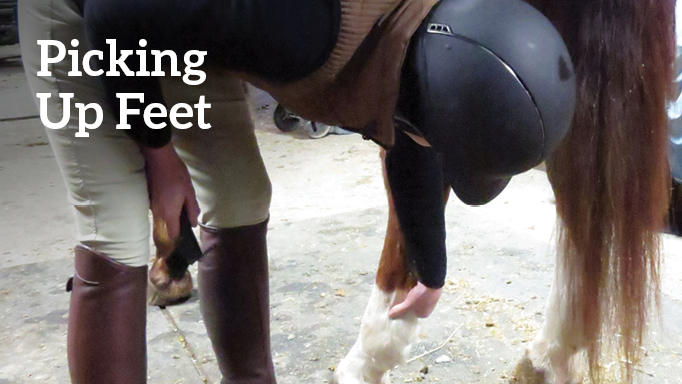 Anne Gage offers tips for teaching your horse to pick up his feet. 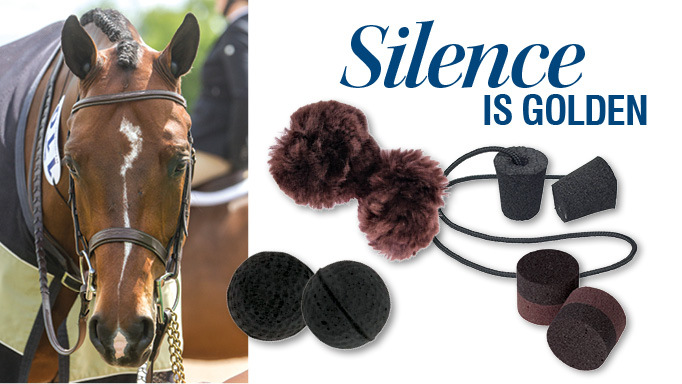 The when, where, why, and how of equine earplugs, with Bobbie Reber.